Please welcome Mark T. Barnes to The Qwillery. 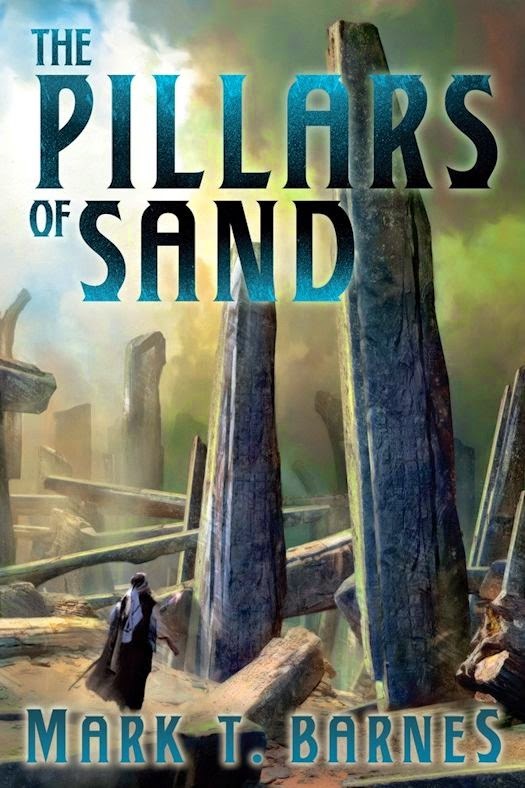 The Pillars of Sand (Echoes of Empire 3) was published on May 20, 2014 by 47North. There are varying opinions about blending technology, or science, with the arcane in fantasy stories. 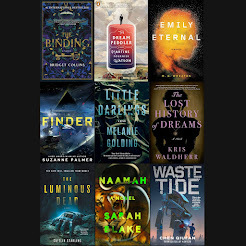 I don’t believe there’s a hard and fast rule in a genre that encourages authors to speculate about worlds other than the one we were born in, and for readers to suspend their disbelief. 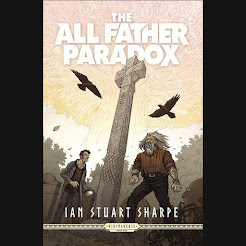 Provided there’s a valid reason for science and the arcane to coexist, that technology doesn’t preclude the ongoing study of the arcane, and that the reasons for coexistence are demonstrated to the reader and make sense, then I think it can work quite well. • How do science and magic coexist? • What factors make the ongoing study of magic feasible when compared with the relative simplicity of ongoing technological advancement? • When did society make the choice to focus on two potentially divergent paths of improvement? • Why doesn’t either the arcane, or science, dominate the other? • What is the mindset of the prevailing cultures, or the elements of the world around them, that make the arcane a viable option? When creating the world of Īa for The Echoes of Empire series, and developing it’s layered history of empires that had risen and fallen, there was a tendency for new cultures to borrow from the old. It makes sense to take what you need from what you’ve experienced, and leave what you don’t. Our own history is filled with similar tales where innovation has led to imitation. Īa is no different in that intelligent people will recognise the value in something, try to understand it, and then emulate it and build upon it. The arcane was well developed on Īa, with a history of cultures being aware of, and connected to, the living mind and spirit of the world. Arcane energy was a renewable natural resource that could be manipulated. 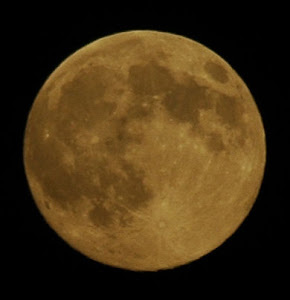 The catalyst came when the Starborn (Humans), landed on Īa. Within decades the humans came to blows with the indigenous peoples of Īa, and wars broke out. At first the human technology proved to be very effective, but it was static. The arcane was as strong: subtle and powerful, and highly adaptable. After more than a century there came a détente. But the humans had shown the indigenous cultures of Īa what it was like to have flying ships, to have powered vehicles, or weapons that fired energy, or to create life quickly and artificially. Soon the great minds of Īa had taken on these wonders and found ways to imitate what they had seen, to greater or lesser degrees. By the time of the stories told in The Garden of Stones, The Obsidian Heart, and The Pillars of Sand, there has been a renaissance of arcane industrialisation. Technology, such as it is, is powered by the arcane, and stretches the known limits of hard science. The mindset of those who live on Īa is to work collaboratively with nature, as they know that the world is aware of what happens around it. Though the arcane is not practiced by everybody, access to the arcane devices and benefits of that imitation can be. Similarly the natural resources of Īa lend themselves to sustaining arcane effects, are mostly renewable, and reasonably accessible. There is no need to continue with the complexities of technology when the arcane can emulate what the people of Īa needed. Even the humans have embraced the arcane, though some are aware of humanity’s glorious and advanced past. One of my new projects deals more with the humans and their study of ancient Starborn technology, where histories tell of the wonders of ancient human civilisation, and their ability to sail between the stars. But that article is for a different set of books. Should the writer’s world building answer the questions I posed earlier, the blend of arcane and science can provide a rich and varied world that readers may enjoy. Prophecy declared that corrupt politician Corajidin would rule the Shrīanese Federation, even become its new Emperor—and sinister magic has helped him defy death in order to do it. But his victory is not assured, thanks to clashing rival factions that hinder any attempts to unify the nation. Though he has taken increasingly brutal measures to eliminate all obstacles in his path, the dark forces supporting him grow dangerously impatient. And the harder they press, the more drastic Corajidin’s actions become. Soon, only his most powerful adversaries will stand in his way: Indris, the peerless swordsman and sorcerer who has long fought to end the Federation’s bloody turmoil; and the warrior-poet Mari, Corajidin’s own daughter and the woman Indris loves. Fate has torn them apart, forcing them into terrifying personal trials. 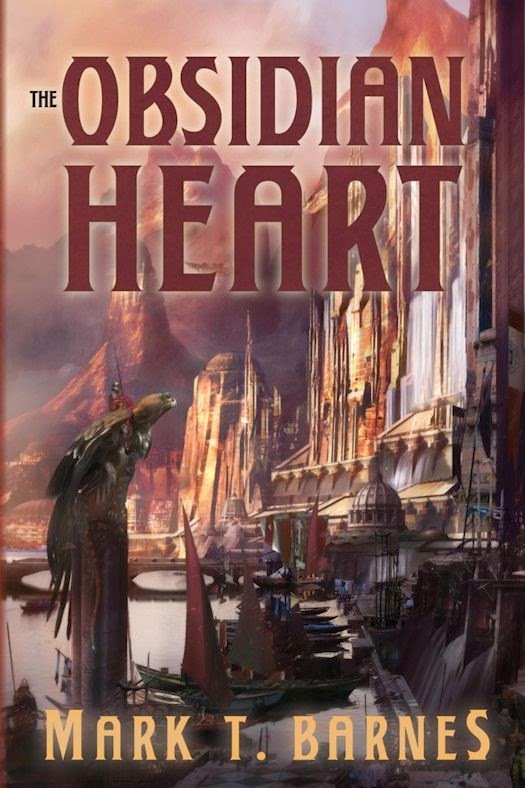 But if Indris can bring to bear the devastating knowledge of the Pillars of Sand, and Mari can rise up as a rebel leader, Corajidin’s enemies will rally—and the decisive battle for the soul and future of the Shrīanese will begin. This epic tale of intrigue, love, and betrayal, painted in the blood of allies and enemies by Mark T. Barnes, concludes the Echo of Empire trilogy that began with The Garden of Stones and The Obsidian Heart. A plot to overthrow the Shrīanese Federation has been quashed, but the bloody rebellion is far from over...and the struggle to survive is just beginning. 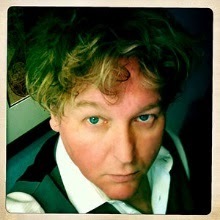 Mark Barnes lives in Sydney, Australia. He is the author of the epic fantasy Echoes of Empire series, published by 47North. 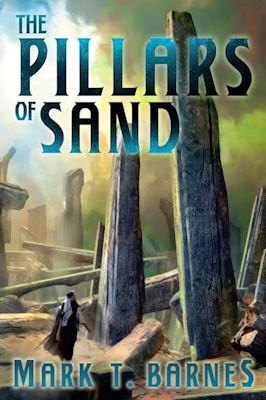 The series includes The Garden of Stones (released May 2013), The Obsidian Heart (released October 2013), and The Pillars of Sand (released May 2014). 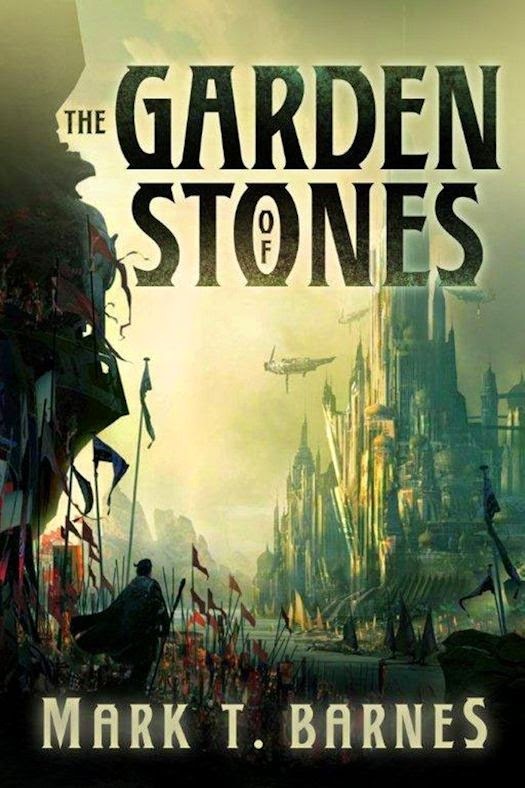 The Garden of Stones was selected as one of five finalists in the 2013/2014 David Gemmell MORNINGSTAR Award for Best Newcomer/Debut, with the winner to be announced in London in June 2014.